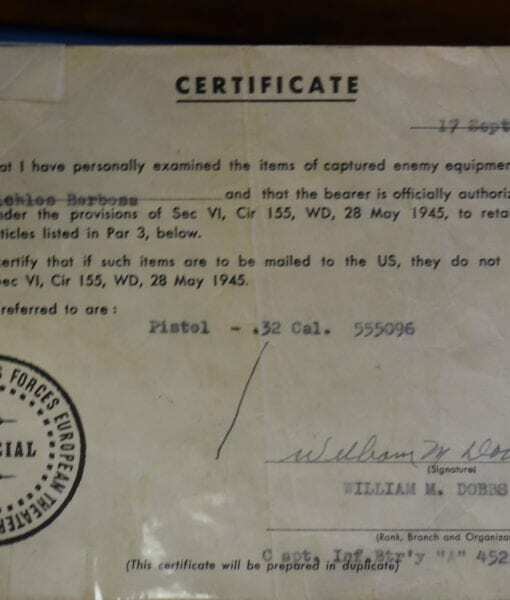 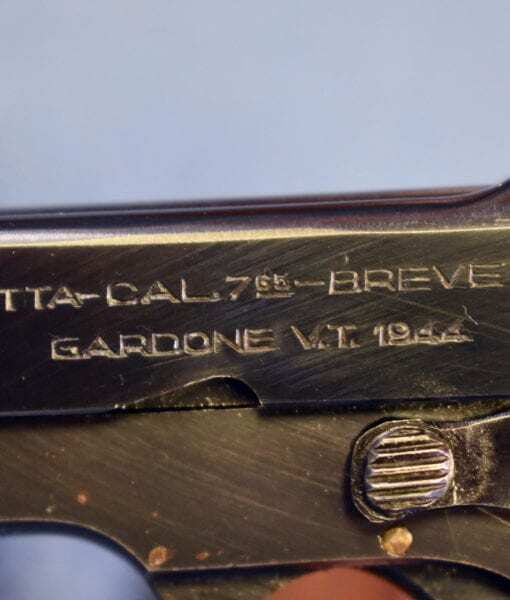 SOLD EXCEPTIONAL 1935 BERETTA PISTOL….. “4UT” MARKED EARLY HIGH POLISH VARIANT……MINT NEW FULL RIG & CAPTURE PAPERS! 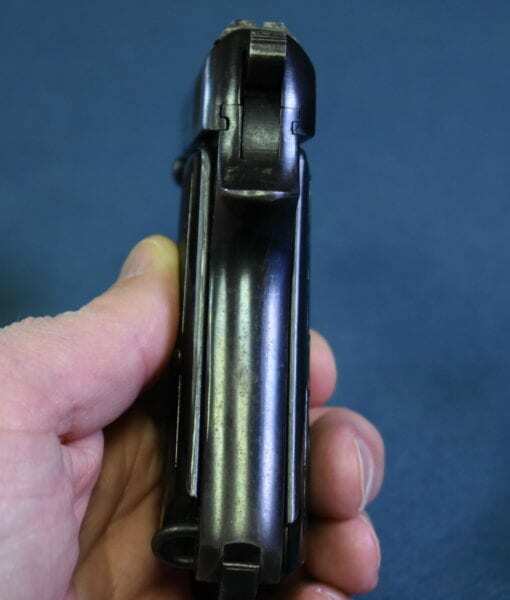 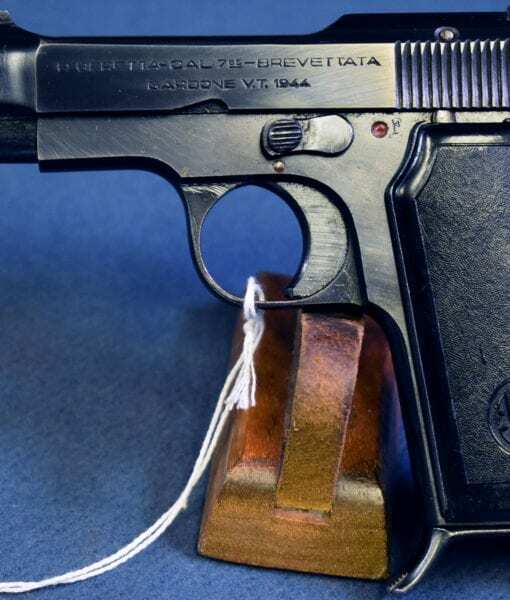 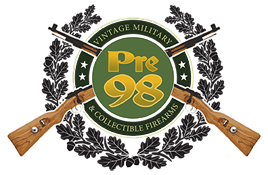 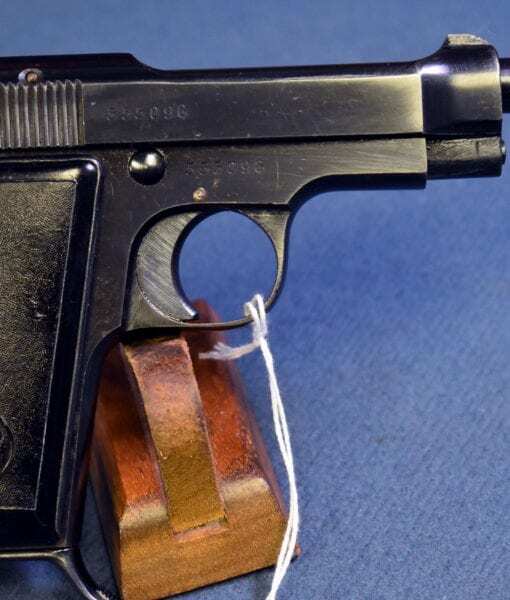 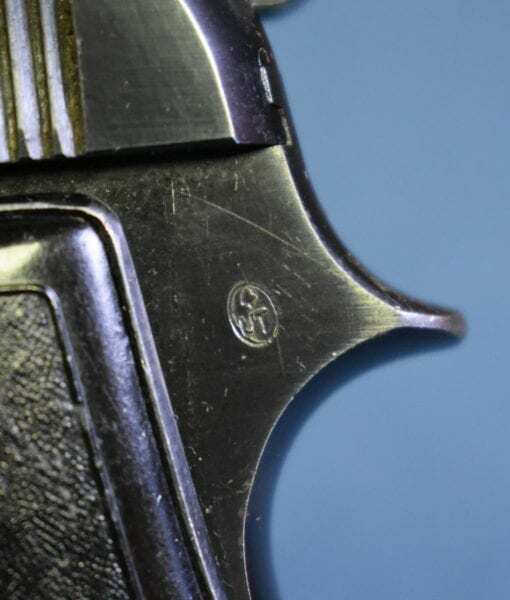 In 98% condition, we have a very desirable straight out of the woodwork German Army issued High polish finish early 1944 Variant Model 1935 Beretta Pistol in 7.65 caliber. 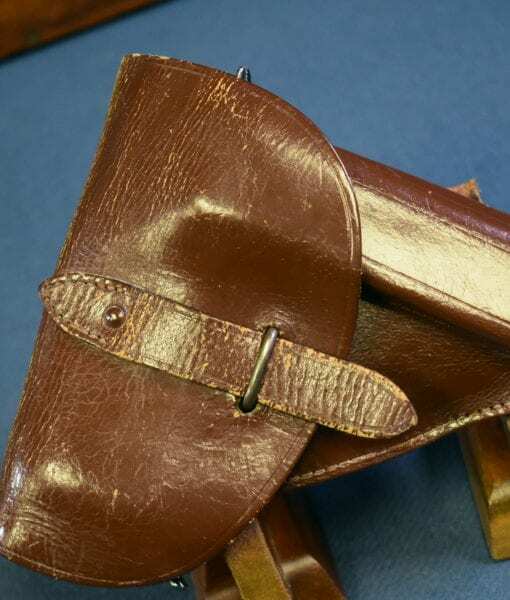 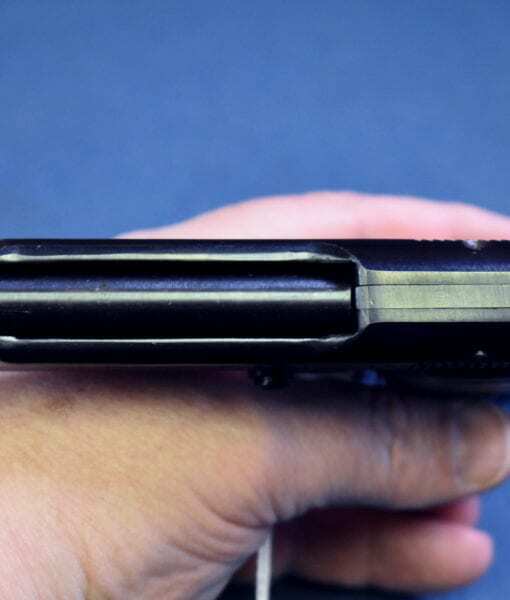 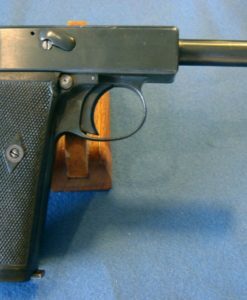 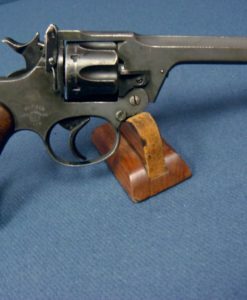 This pistol bears the well known German Army acceptance stamp of a 4UT in an oval. 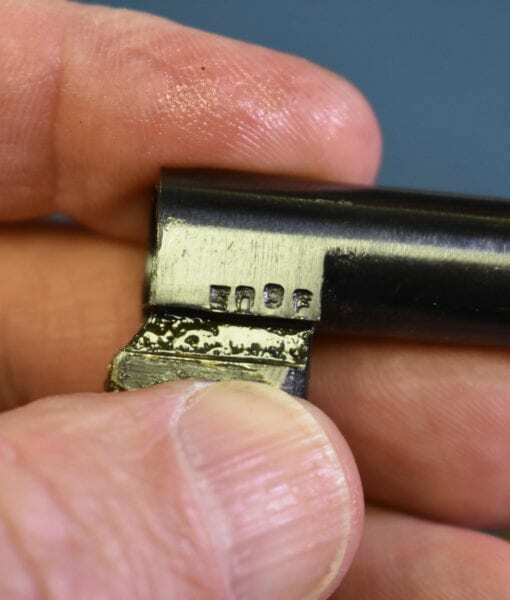 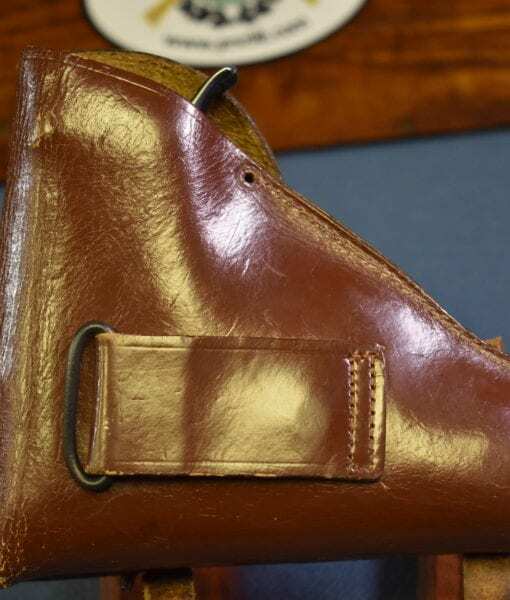 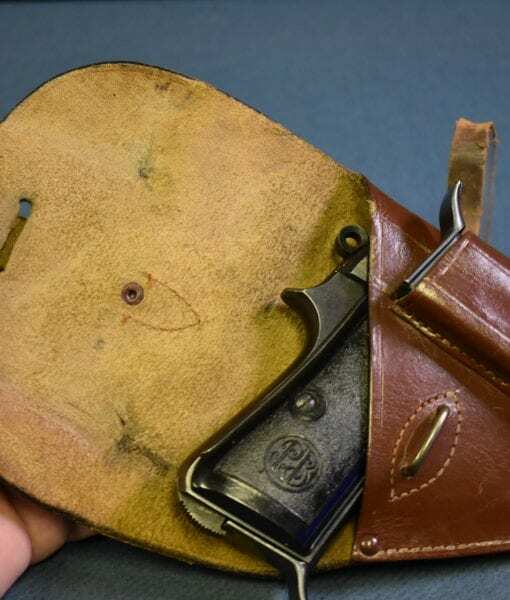 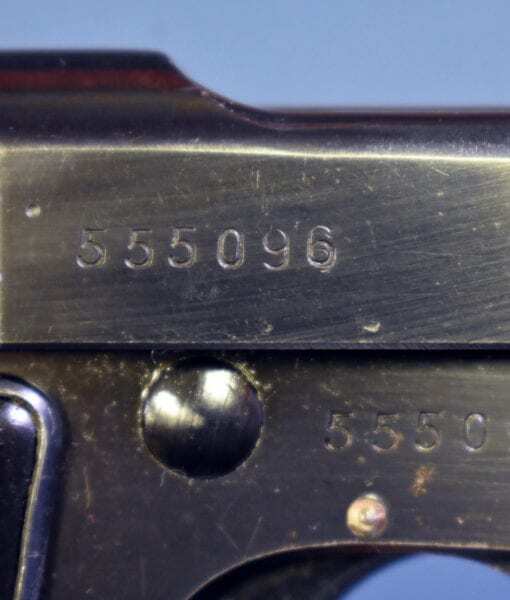 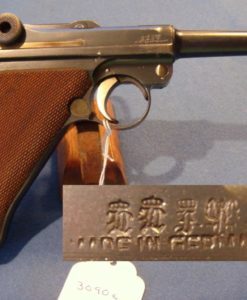 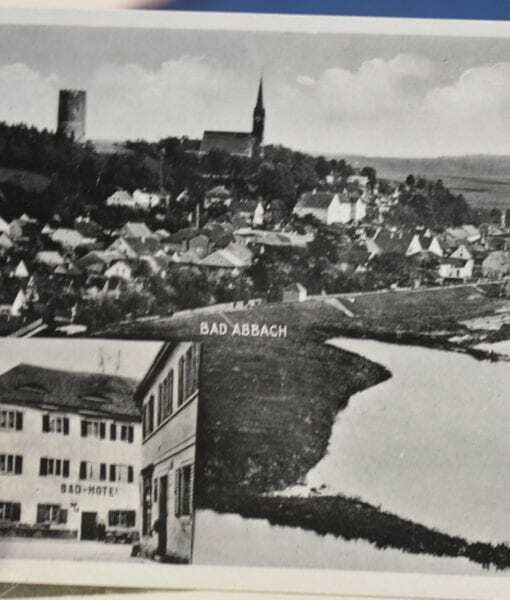 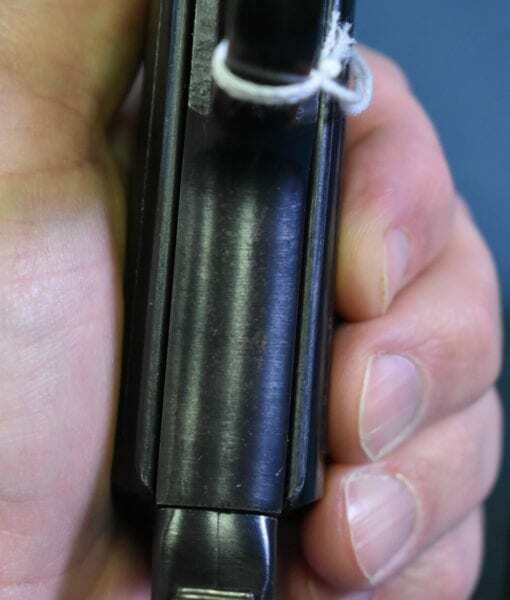 This was the inspection mark used by the German Technical inspector at the Beretta factory. 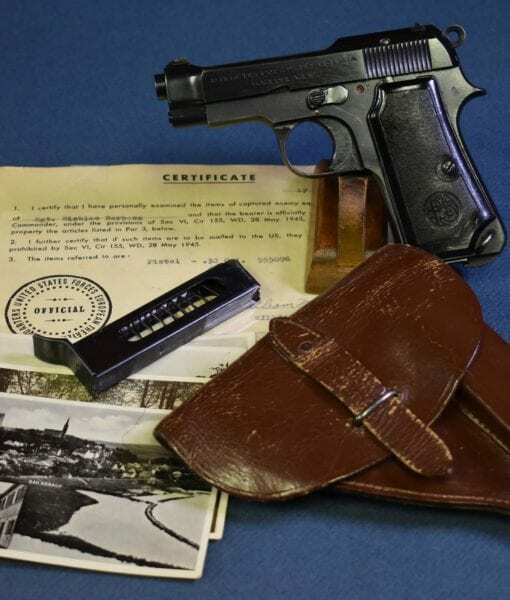 The pistol is all matching and has a mint bore and is fully rigged out and still has the prized bringback papers!. 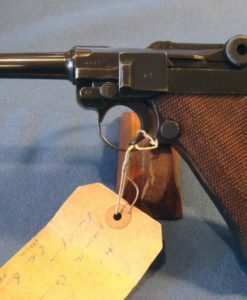 These German issued pistols have always been very popular with collectors but this is a singularly exceptional example that will command a lot of interest!